In an era where backing tracks, sequencers, and vocal effect harmonizers have become common place in live performances; there is one band that is putting it’s blood, sweat and tears into reviving an old sound and making it new again. That band is “PHILLY HEART AND SOUL”. Although the use of technology can significantly enhance a live performance they prefer to find that sweet spot and “bring it” old school with real 3, 4, and sometimes 5 part harmonies and lush musical arrangements backing up those sweet sounds. 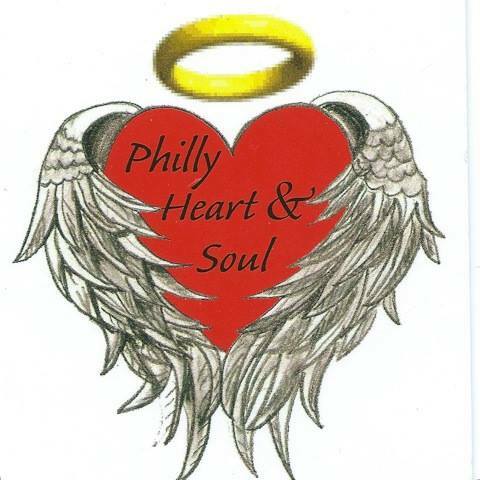 Philly Heart and Soul is striving to stand head and shoulders above the crowd of bands who rely heavily on manufactured instrumentation and vocalizers by reviving the Philadelphia Sound from back in the day. In a nutshell it’s a style of soul music characterized by the influence of Funk and R&B with Strong Pop Vocals featuring the influence of melodic jazz arrangements. All of the music (and Vocals) you hear at one of Philly Heart’s Shows is 100% authentic. No cheating!